I am the designer and owner of B. Pottery. I discovered my love for ceramics back in 2004, while in high school. 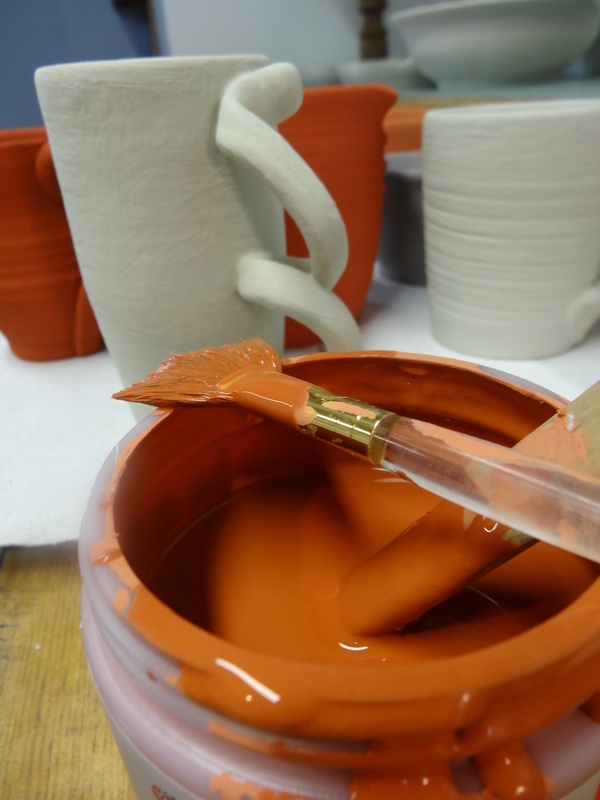 I then continued my pottery ambition into college where I developed my skills for the craft. 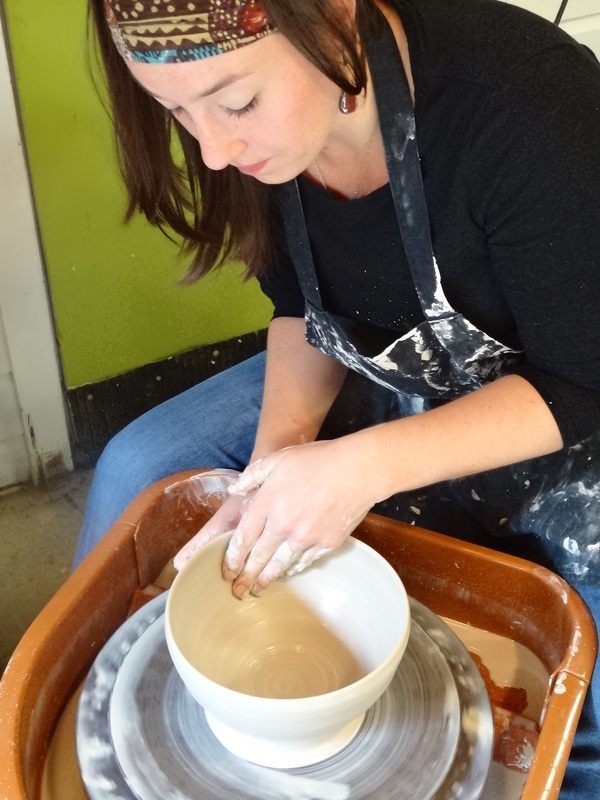 After graduating from Cleveland State University in 2012, I decided to take a big leap and make my pottery official. All of B. pottery's merchandise is made at my local residence in Willoughby Ohio. My work place known as “The Shop” was once my grandfather’s cabinet shop. My grandfather, Lawrence Kimball was the owner and craftsman of Kimball Cabinets. 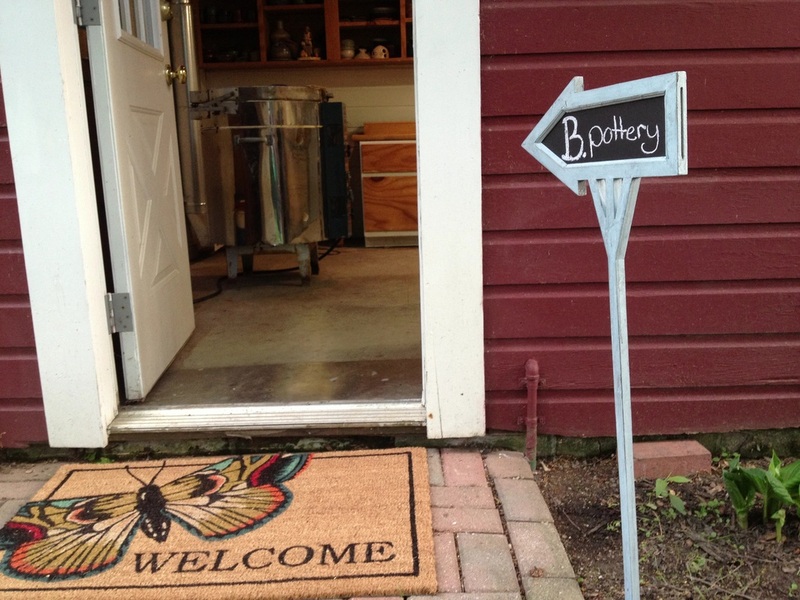 After he passed away I remodeled his shop into my pottery studio. I spend most of my days with my family and friends who encourage me to follow my dream of being a successful potter. The process in which I work is a free flowing atmosphere. I keep an open mind when creating which allows me the freedom to experiment with new and different designs. Music plays a large role in my creative process. I like to set a good mood in “The Shop” when working. This helps me be productive and artistic. The message behind my work reflects my freedom to create one of a kind and unique pieces for people who appreciate handmade art. I hope you love B. pottery as much as I do. 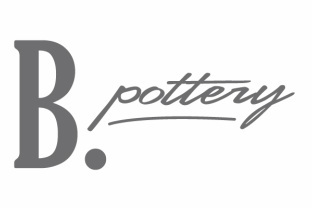 B. pottery’s pieces are handmade and uniquely crafted. The collections are filled with functional pieces, home/garden décor, jewelry, as well as best seller “Ohio love” items. The majority of my work is thrown on the potters wheel. 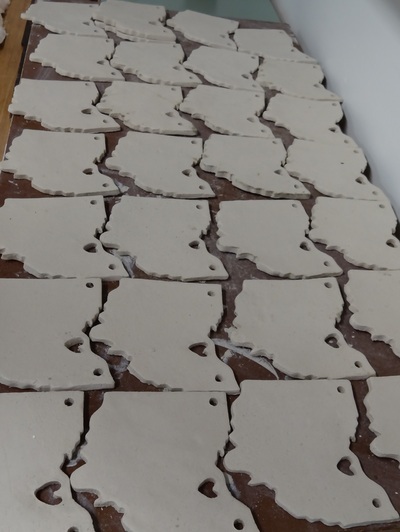 I also use the “slab work” technique when creating jewelry, home decors and “Ohio Love” pieces. Each stoneware piece is bisque fired at cone 04 and glazed at cone 6. 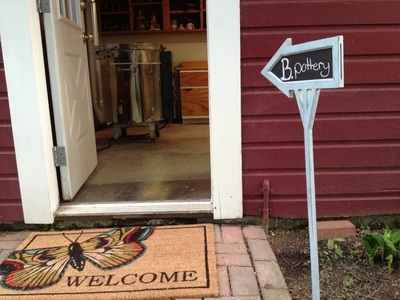 All of B. pottery’s finished products are food, dishwasher and microwave safe.